Rosin powder is a powder made from rock rosin. Rock rosin is typically made from Sylvaros (a pine sap derived substance) and beeswax, although it may also contain other ingredients as well. 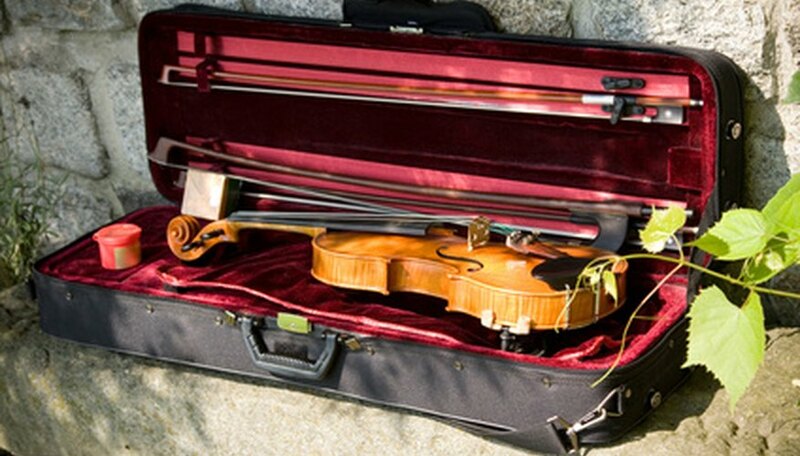 Rosin is used for a variety of things from string instrument bows to gymnastics to baseball. Depending on what your intended use is, large rocks of rosin may not be suitable for you and therefore you may need to make rosin powder from the rocks. Don your gloves to protect your hands from getting sticky. Place a few pieces of rock rosin in the mortar. Crush or smash the rock rosin pieces with the pestle until they begin to break apart. Be careful not to use too much pressure; you can cause pieces to fly out. Grind the smaller pieces of rock rosin in a circular motion using your pestle. Continue grinding until you have a fine powder. You don’t want any chunks in your rosin powder. Store your rosin in a sealed container in a cool dry place. Use your freshly ground rosin powder within about 18 months. Quality begins to deteriorate after that. Do not use your mortar and pestle for anything else if you are using it grind rosin. Eric Brown has been writing for over 5 years. He has written for such sites as CMSWire.com, Gadgetell.com, Revenews.com, and many others. Owner of EB Arts Creative Industries, Eric works full time from home. He has been with Demand Studios awhile now and writes primarily on computer related topics for eHow.com.